The report evaluates countries and territories on a scale of 1 to 7 in the two main categories of political rights and civil liberties, with 1 being the freest and 7 the least free. Taiwan achieved 1 in both categories for three years in a row. 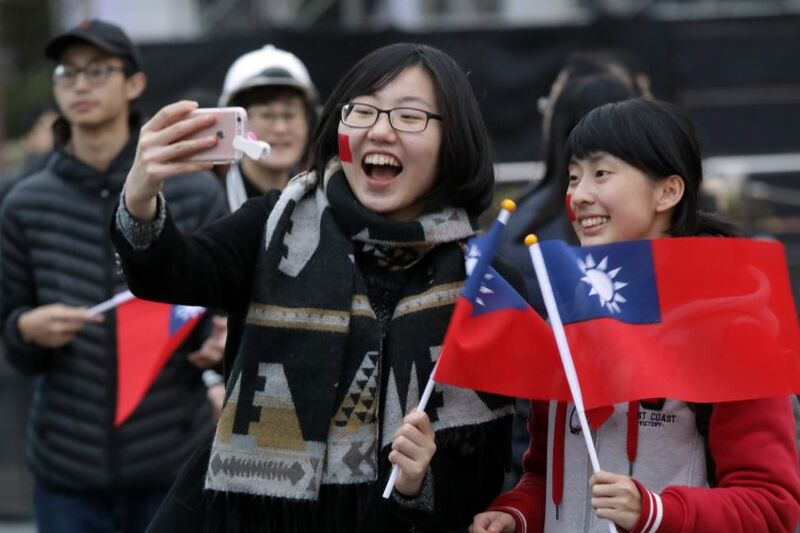 Taiwan scored 37 out of 40 in political rights given its strong performances in the subcategories of electoral process, political pluralism and participation, as well as functioning of government. The country’s head of government, chief national authority and legislative representatives are all elected through free and credible elections, while its electoral laws and framework are fairly and impartially implemented. In addition, the people have the right to organize in different political parties, with various segments of the population—including ethnic, religious, gender and other groups—having full political rights and electoral opportunities. Regarding civil liberties, Taiwan scored 56 out of 60 for freedom of expressions and belief, association and organization rights, rule of law and personal autonomy and individual rights.